SAS, a provider of business analytics, today announced several upgrades to SAS Conversation Center, a key application of SAS Social Media Analytics. 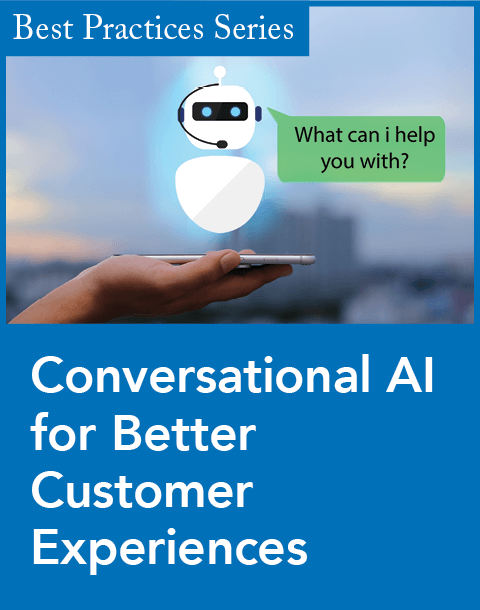 SAS Conversation Center helps companies engage with customers on Twitter by capturing significant tweets in real time, analyzing them, and routing them to the right department within an organization to respond. Public posts: A new communication portal allows users to post tweets from within SAS Conversation Center. This means users will no longer have to push outbound Twitter communications from a separate application, allowing for a quicker response time to any service or care concerns. Improved conversation timeline: Twitter conversation threads between a company and customers are now color-coded to help SAS Conversation Center users quickly identify the sender in the thread and the tweet type (original tweet, retweet, direct messages, etc.). Additionally, any public posts from SAS Conversation Center that might be viewed by the customer are also included in the timeline. This feature helps users visually filter dialogue to assess and provide more rapid and appropriate responses. Automatic case closure. SAS Conversation Center will now automatically close cases if there is no response from an end customer after a specified amount of time. Removing extraneous cases allows users to concentrate on the most pertinent conversations. Standard content: SAS Conversation Center can now store frequently used text, URLs, and hash tags for easy retrieval. The ability to share frequently used content helps organizations replicate best practices and maintain continuity in their customer communications. Manual sentiment adjustment: Sentiment is an important indicator in determining how to engage with a customer. Users can manually override the initial sentiment assignment and assign a new sentiment score. The new score is used in case prioritization, helping organizations determine priority, as well as improve the taxonomy used in determining sentiment. "Brand loyalty soars when a company gets customer engagement right," said Wilson Raj, SAS global product marketing principal for customer intelligence. "SAS Conversation Center helps organizations go beyond listening to engaging real time with customers via Twitter. 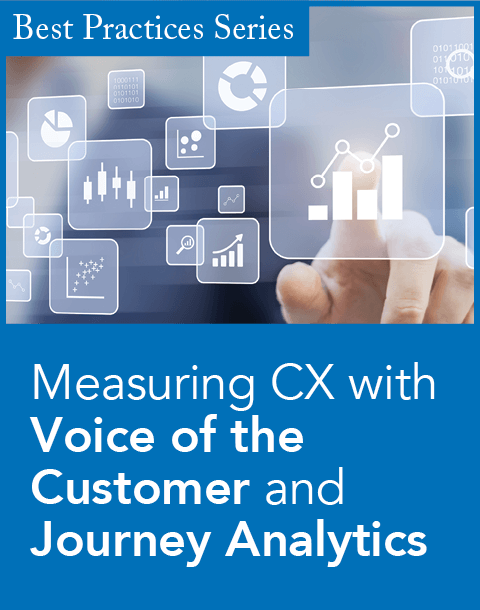 Effective customer dialogue is comprised of many attributes: it must be relevant, it must be engaging, and it must provide the service or resolution that a consumer is seeking, all at the point of need. In our hyper-connected society, instantaneous positive service is king. 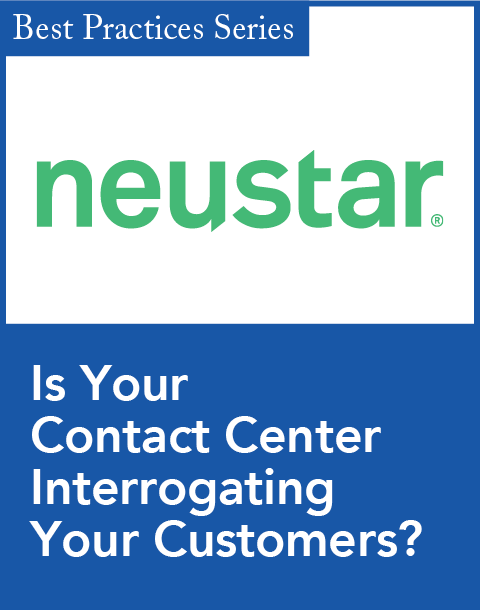 SAS Conversation Center helps companies provide such a level of service to their customers."